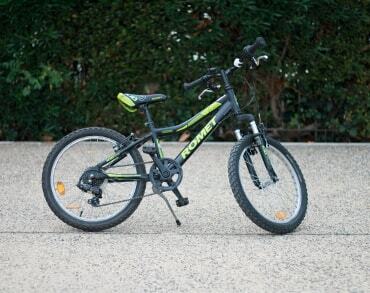 Choose a bike that fits you! 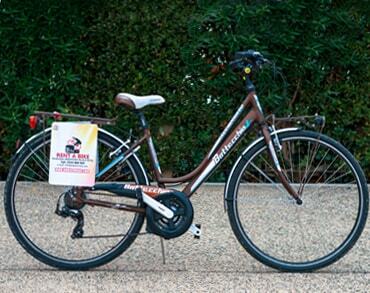 The bicycle fleet is ready to meet your needs and preferences. 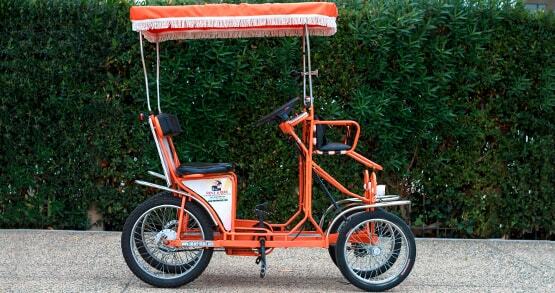 Enjoy a different perspective on sightseeing and get some exercise at the same time! 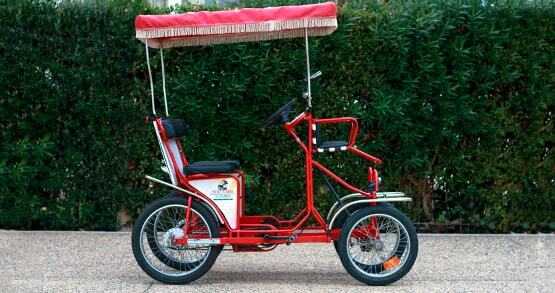 You can visit Thessaloniki by bike without any rush, whilst enjoying a year-round pleasant climate. 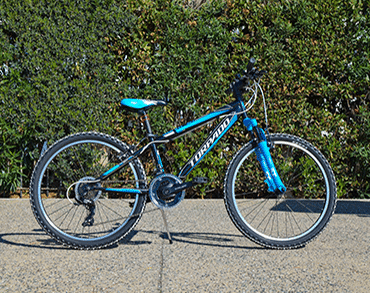 Furthermore we undertake the technical support of all kinds of bicycles and the sale of new and used models in collaboration with well known Bicycle dealerships. Our goal is innovation and excellent service that will surprise even the most demanding customers. 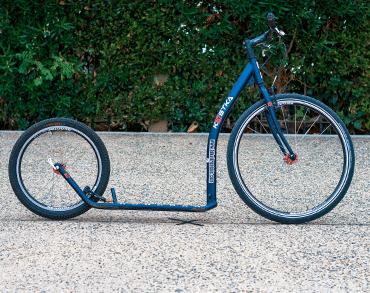 It’s a bike for the whole company. 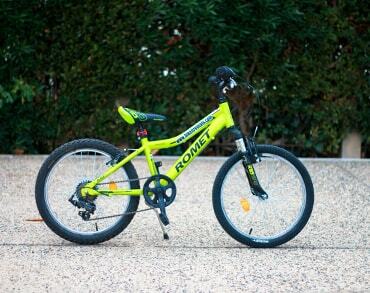 The bike has four sets of pedals and comfortable place for children. 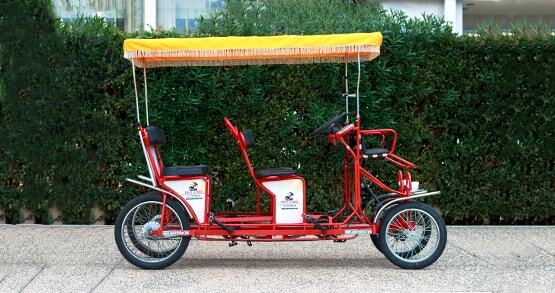 The two seat bike is made for two adults and two children. 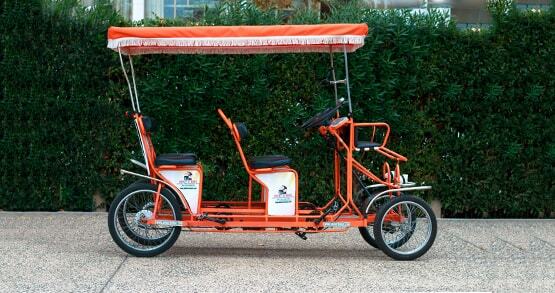 It has two pairs of pedals and a seat for children on the front of the vehicle with a seat belt. 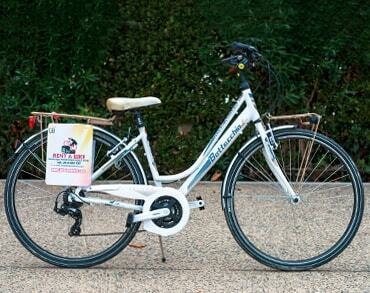 City bikes equipped with 21 speeds, covered with fenders, lights and rack. Available in different sizes. 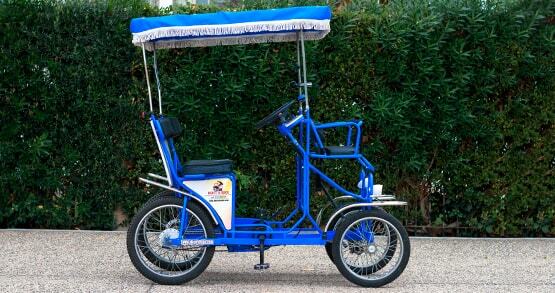 Ideal for quality ride across the city. 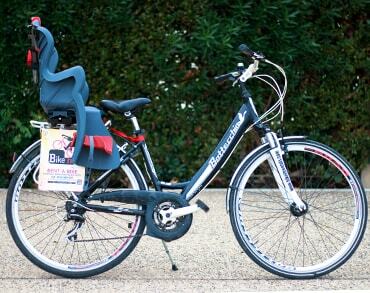 Additional seat can be placed for children weighing up to 21 Kg without charge. 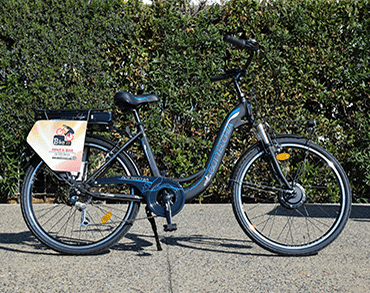 The electric city bicycle provides the convenience of swift commuting with style and Italian finesse. 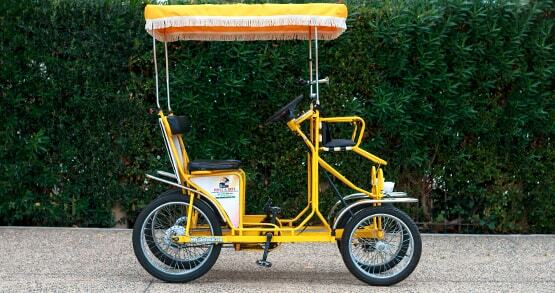 It has a new-generation motor system and powerful lithium-ion(Li-ion) batteries that can cover long distances of 50-80km swiftly. 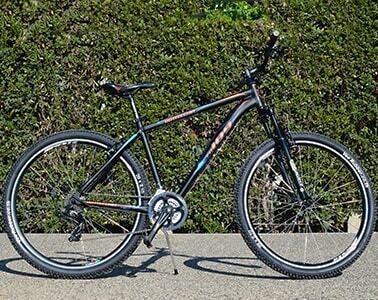 This bicycle is ideal for those of you who would like to follow routes that include slopes. 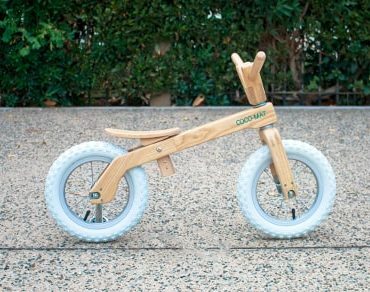 A handmade bicycle made of solid wood, specially designed by COCO-MAT. 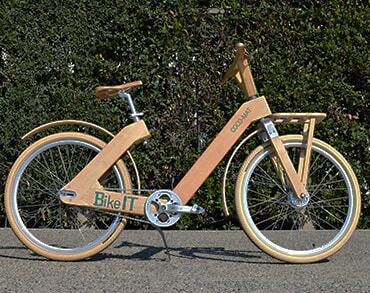 Τhe wooden bike is equipped with Stram Automatix two-speed hub, which will change the gear automatically. 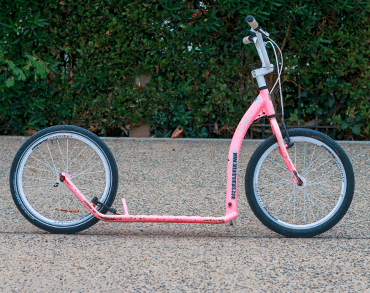 By cycling backwards, the bike decelerates. 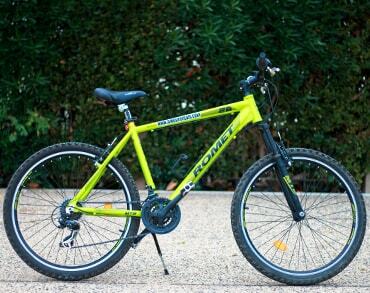 The mountain bike is a bicycle specially designed for a ride away from the streets of the city in rugged ground. These conditions require robust construction (processed steel and aluminum), especially chevron tires, very powerful brakes and shock absorbers, and a special gearbox system with many speeds. 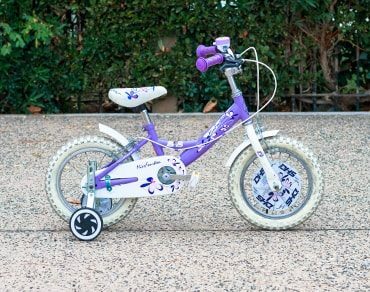 Children bicycles with specifications suitable for every age will help children in their early cycling steps and will actuate to wider use of the bicycle. 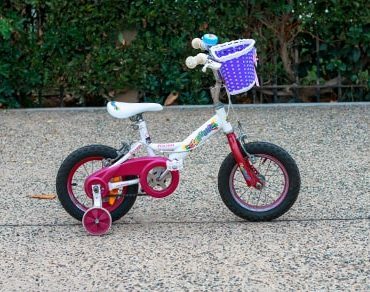 Children’s bicycles with training wheels. 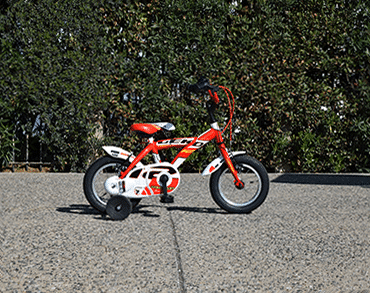 With our small bikes, the child makes its first pedal and learns easily and quickly how to cycle. 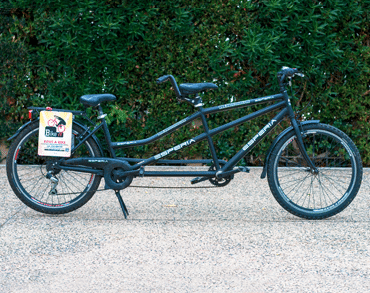 Tandem bike for two riders. 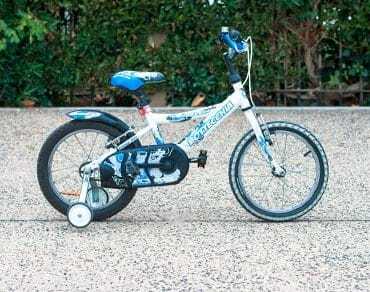 It has an iron frame and 7 speeds. 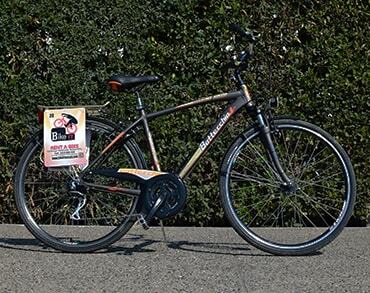 It comes equipped with front-taillights, fenders and rear rack. 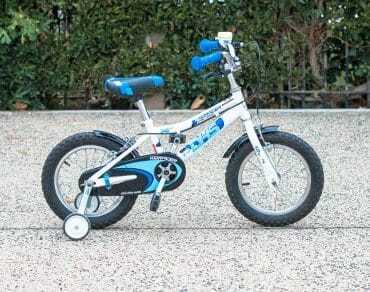 Berg Buddy for kids from 3 to 8 years old. 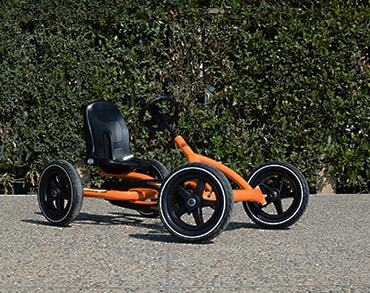 With adjustable seat and unique BFR system ensures that our little friends will have fun and unforgettable rides. Appearance that captivates. 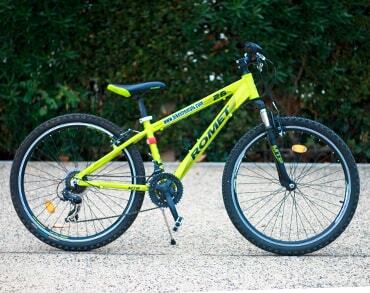 They have modern design and lightweight frame for commuting, sports and entertainment. 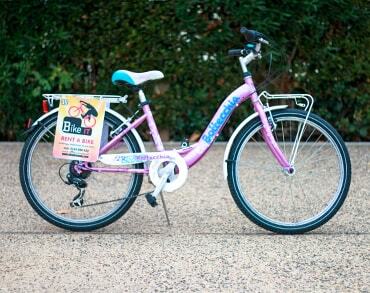 * Our store provides free of charge ABUS locks and helmets ensuring the safety of the rider.